Sources are unpacked into squid3-.3.8 folder. 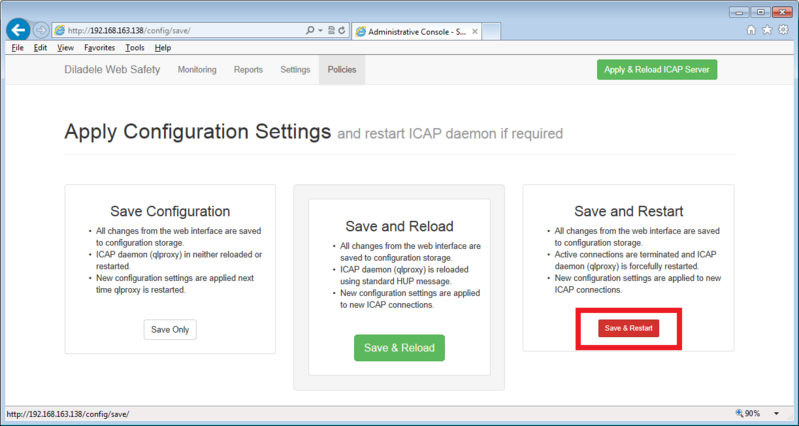 We need to set this folder as current and modify configure options in debian/rules to include compiler switches (–enable-ssl and –enable-ssl-crtd) necessary for HTTPS filtering. 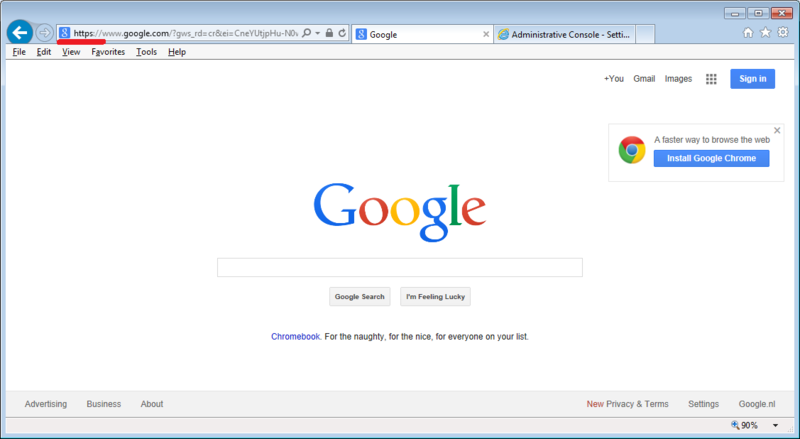 Navigate to http://<YOUR PROXY IP ADDRESS>/ and login with default name root and password P@ssw0rd. 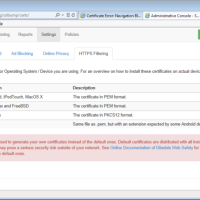 Select Settings / HTTPS Filtering / Filtering Mode. 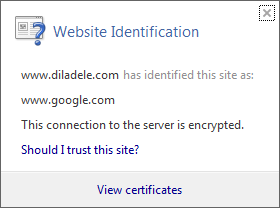 Diladele Web Safety may either filter specific HTTPS sites or all of them with exclusions. Total filtering is more tailored to providing very safe network environments. 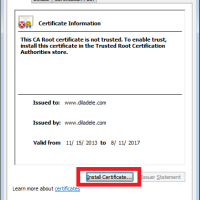 In order to get rid of these warnings, we must install the myca.der certificate file from into the browser and mark it as trusted. 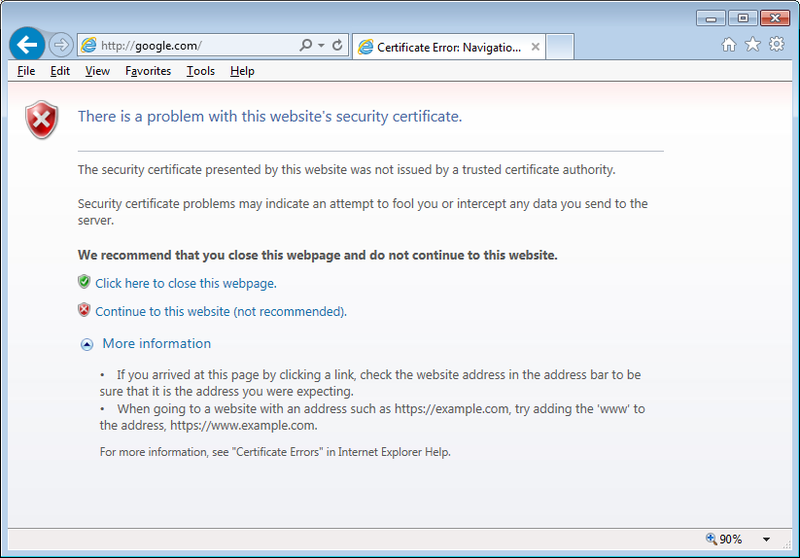 Again navigate to http://<YOUR PROXY IP ADDRESS>. 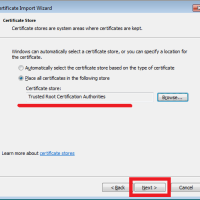 Select Settings / HTTPS Filtering / Certificates and select the one that matches your operating system or device. 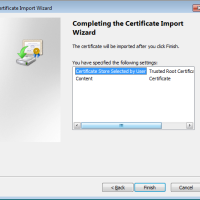 Instructions on how to install the certificate in each operating system or device is slightly different, the following screens show how to install the DER file in the Apple iPad and Microsoft Internet Explorer. 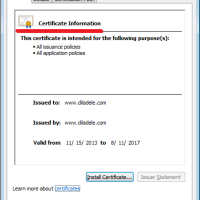 For other devices please take a look at Online Documentation of Diladele Web Safety. 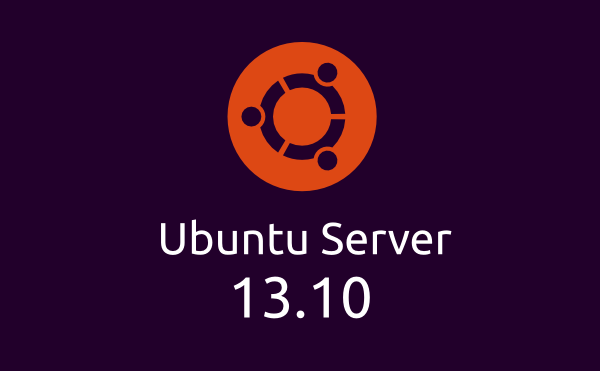 Related Post "How to Filter HTTPS Traffic with Squid 3 on Ubuntu Server 13.10"
bash: rules.patch: Can’t find file or directory. 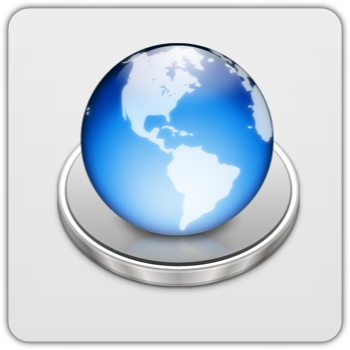 We are the worlds leading publisher of Squid ‘Native ACL’ formatted blacklists, that allow for web filtering directly with Squid proxy. 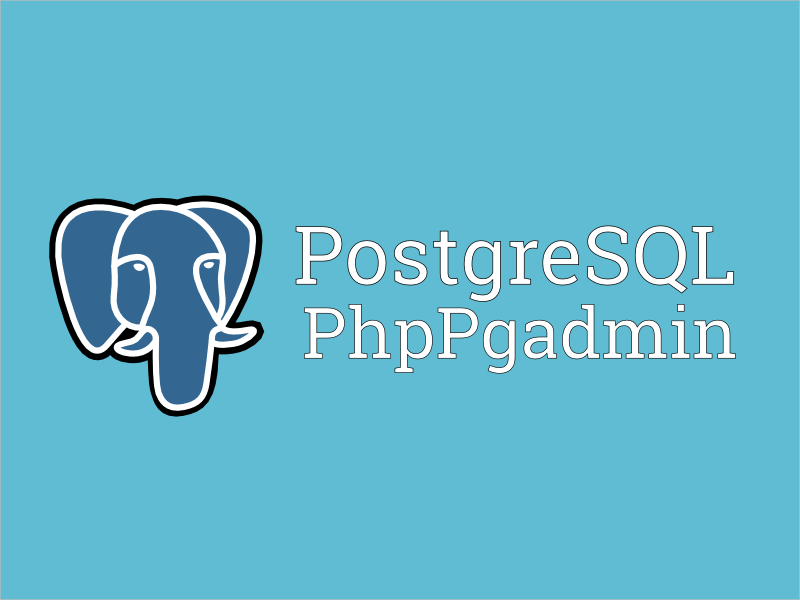 Of course we also offer alternative formats for the most widely used third party plugins, such as DansGuardian and Squidguard. And while our blacklists are subscription based, they are as a result of our efforts, of a much higher degree of quality than the free alternatives. 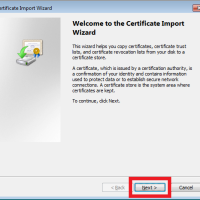 Can some please tell me that when we decrypt the data from the client to encrypt it again(using our own certificate), is the decrypted data stored somewhere ? If not, how do i get it ?